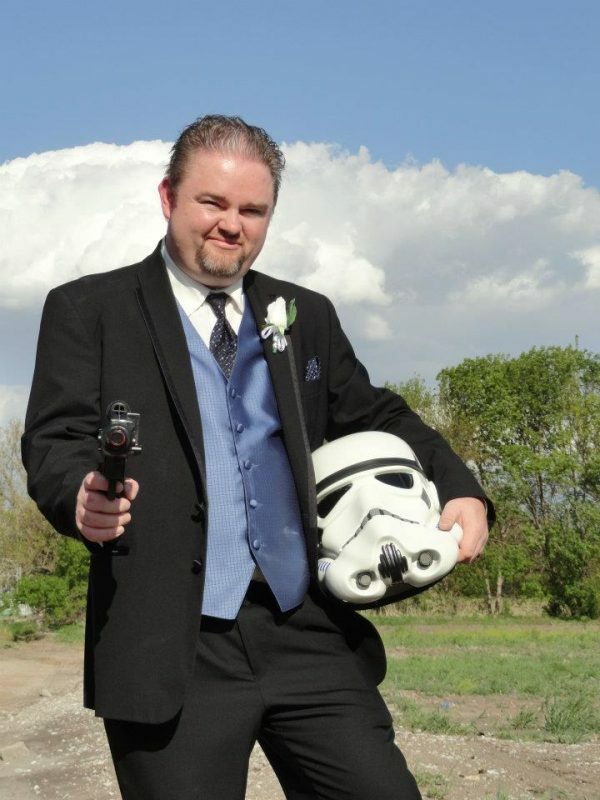 Welcome to the personal web site of Jason Schuett, a lifelong geek. I am a System Administrator in Omaha, NE. I’m passionate about computers, video games, and Star Wars. I also love spending quality time with my family and travelling with my wife. It may be a little weird for a geek but I’m also a sports fan, especially baseball. Feel free to browse around and don’t hesitate to send me a message. Have a great day!